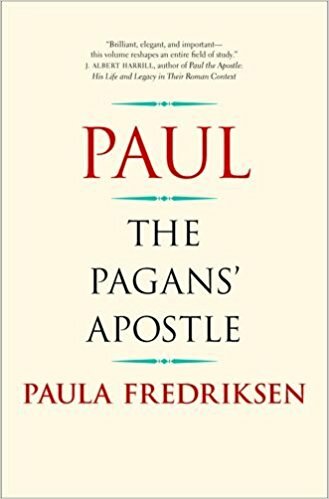 Paula Fredricksen, Paul the Pagan Apostle, (Yale, 2017), 336 pages, $34.00. 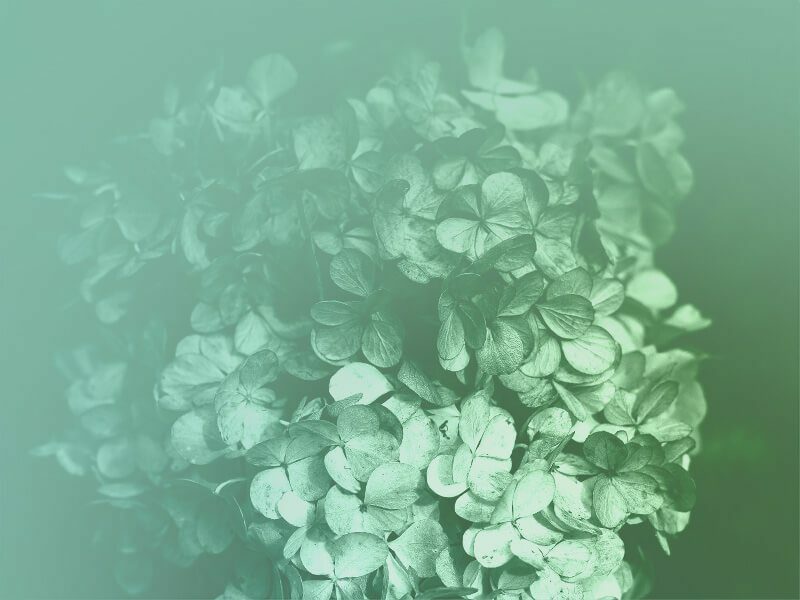 Paula Fredricksen is a fine scholar, whose first area of expertise was Augustine, but who also is gifted in the interpretation of the Bible, particularly the NT. On top of that, she writes, debates, dialogues well, and so her written work is often elegant. She is a good rhetorician as well, arguing her case in detail. This book reflects her deep reflections about Paul and it is an interesting and stimulating read. But does she understand the radicality of that first great Christ-following rhetorician— Paul? That’s the question. 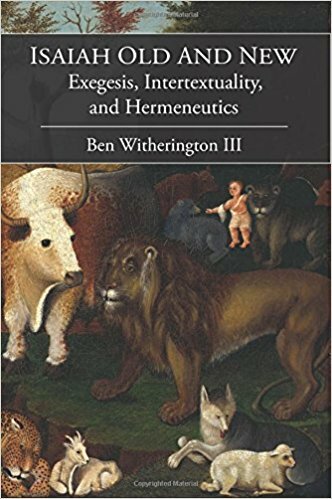 Let me say from the outset, that this book is a good one for it teases the mind into active thought in fresh ways, ways that one needs to ponder deeply, even if in the end one disagrees with most of the arguments— as I do. 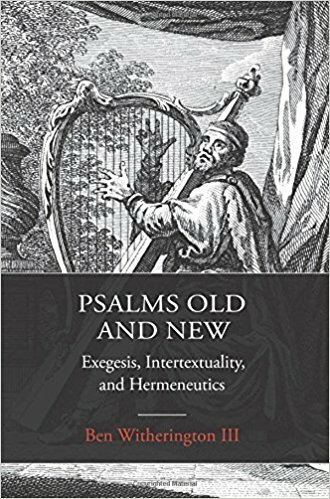 In her Introduction to her new book, she lays down two ‘givens’ or presuppositions of her study: 1) Paul believed “he lived and worked in history’s final hour” (p. xi); and 2) “Paul lived his life entirely within his native Judaism. Later traditions, basing themselves on his letters will displace him from this context. 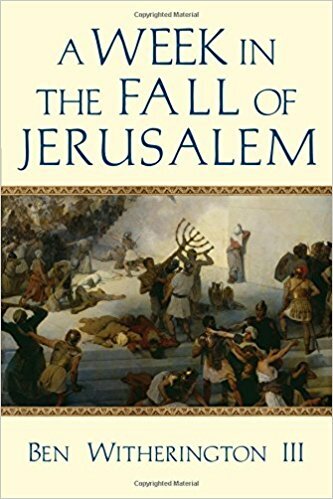 Through the retrospect of history, Paul will be transformed into a ‘convert’, an ex- or even anti-Jew, indeed the founder of gentile Christianity.” (p. xii). The book is dedicated to my old Harvard prof, Krister Stendahl, for reasons that will become clearer in due course in this review. Having taken Romans with Stendahl in about 1978, I think he would be surprised at the dedication in some ways, and pleased in others. What he and Fredricksen do seem clearly to share is the view that the ‘introspective consciousness of the West’ and its way of reading Paul, particularly in the case of Luther, is wrong. And on that issue, I often agree with both of them.